When it comes to roadside assistance, a lot of people that purchase brand new cars are not aware that newer models require it as well. In fact, quite a lot of newer models also seek roadside assistance especially for mobile tyre service, towing, car battery replacement and many other ones. One of the things everyone always wanted with their cars is, of course, more space. But, what is the price of having additional space in your car you may wonder? Well, automakers decided to replace the traditional spare tire you got with your new car with inflator kits. Even if the additional storage space does feel very nice, but if you find yourself in a situation with a flat tire, things can get problematic. 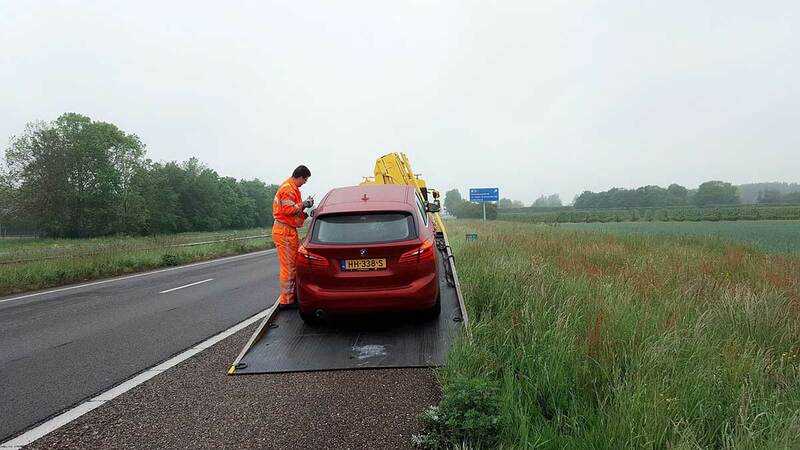 Having assistance will save you plenty of time compared to the queue of some towing services. Next Post Are You Damaging The Tyres of Your Vehicle?